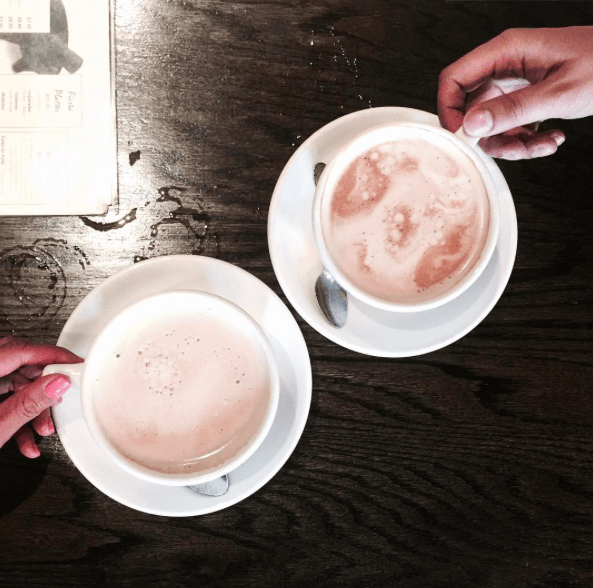 It’s been awhile since I’ve done an Instagram round up. In addition to this blog, I like to document things I am doing daily with Instagram. This weekend Tre and I are going to Seattle for our mini moon and I am so excited!! Our schedules have been hectic lately that we rarely had time for each other. So this mini moon is extra special. Plus, we are only one month away until our actual honeymoon. Woohoo! If you guys have any recommendations while we are in Seattle, please do share! I will for sure be documenting our trip via Instagram. Feel free to follow along and find out what we are up to. If you know any cool places around the location we are at, let us know! Yesterday was crazy busy at work. Love my customized day planner from Love Letter Designs. 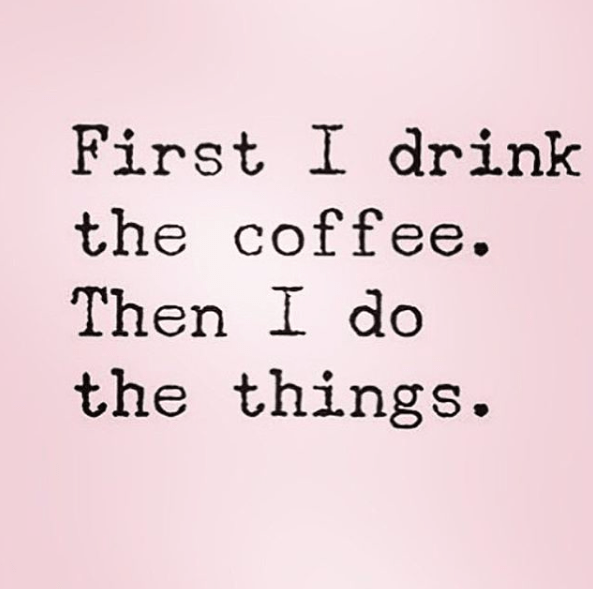 Helps me schedule out my day! 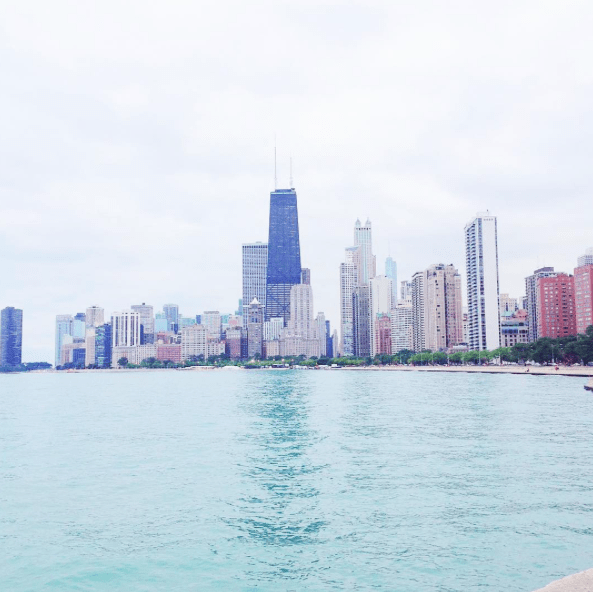 Chicago has the best skyline. This view makes running more enjoyable along the lakefront. Anthropologie gets me every time. Tried my first Cafe Con Leche at Cafe Con Leche and it was delicious! These pants! So glad I scored them on sale at Anthropologie. Plus, they’re additional 30% off! My new desk from Pottery Barn! 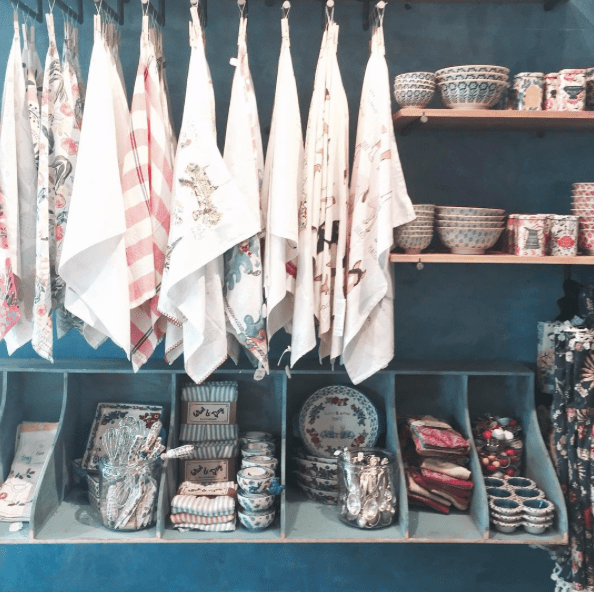 I KNOW me too – Anthropologie is just too difficult to resist! I bought a candle and knobs last time I was there and had to walk away from a very pretty skirt 🙂 Also, cute mug! Where did you get it?! Yay for a mini moon! Can't wait to keep up with what you see and do on Insta. Seattle has so much to discover. 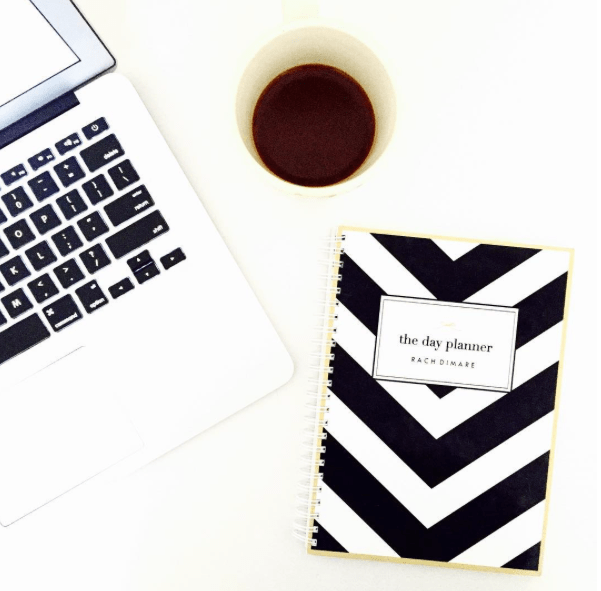 Hi Rachel, I love your IG feed, and I need that planner in my life! So cute! Thanks Vanessa! I love your feed too! We had such a wonderful time in Seattle! PS: Have fun in Seattle! Such a fun roundup – I always love these types of posts. Aww, you guys are going to have so much fun this weekend! I've never been to Seattle, so no tips, but I've heard it's a great city to visit. Thanks so much Jackie! Omg Seattle was amazing and I highly recommend visiting! 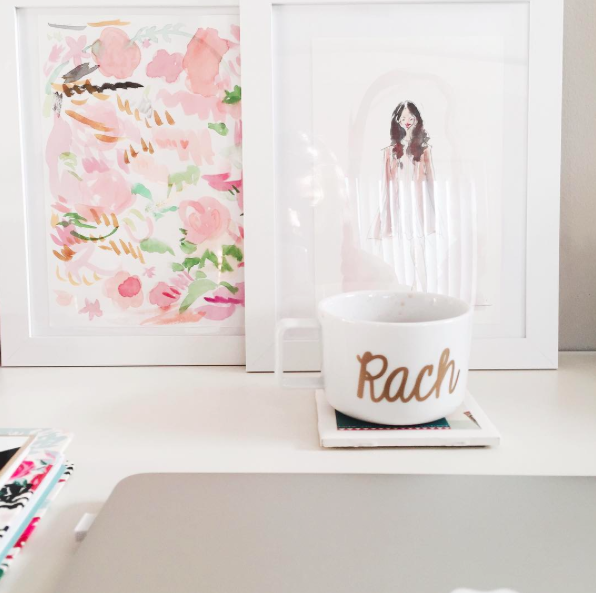 I am obsessed with this "Rach" mug! I need this exact one too haha! 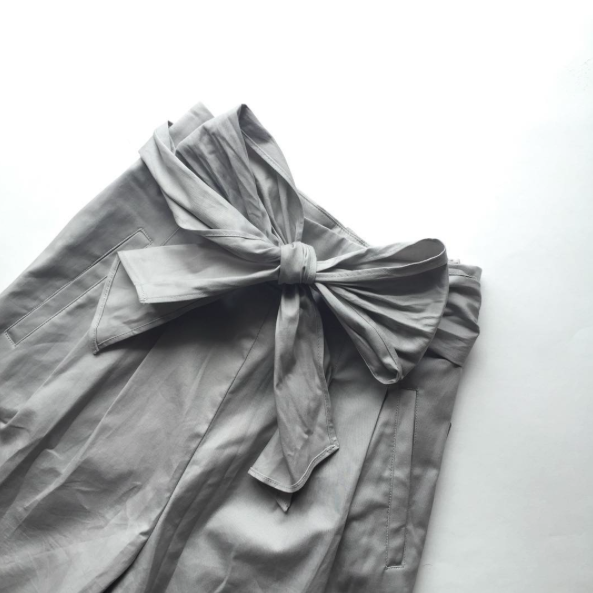 Great Instagram round-up…love those pants with the bow and what a score! Happy Friday! I got it from an Etsy shop called Twenty8Design! Thanks Rachel! Great round up Rach! Love that planner! I got it from Etsy from a shop called Twenty8Design. They were part of my bridesmaids' gift! Of course, I had to get one for myself haha! I love your cute mug!!! Love these! Looks like a beautiful place for a run! The view is what makes the run bearable haha! Love the coffee quote! Great post! Cute post and LOVE those pants you scored. Can't wait to see how you style them! Great round up! Have a wonderful time on your mini moon, enjoy the city and slow down to enjoy each other's company. Thanks Rachel! We had such an awesome time! Counting down days for the honeymoon! These are such great snaps! I love it! Such pretty Instagram photos! I love Anthropologie too…your new pants are so cute! Thanks Valerie! I can't wait to wear them! Beautiful pictures!! Loved Chicago, awesome skyline!! Thanks girl! So glad you enjoyed your stay! I hope you'll have a wonderful mini moon. These instagrams are beautiful! These images are beautiful!! Love your style! Thanks Arely! I had a wonderful time! Amazing Insta recap! So many beautiful photos! Nice post!